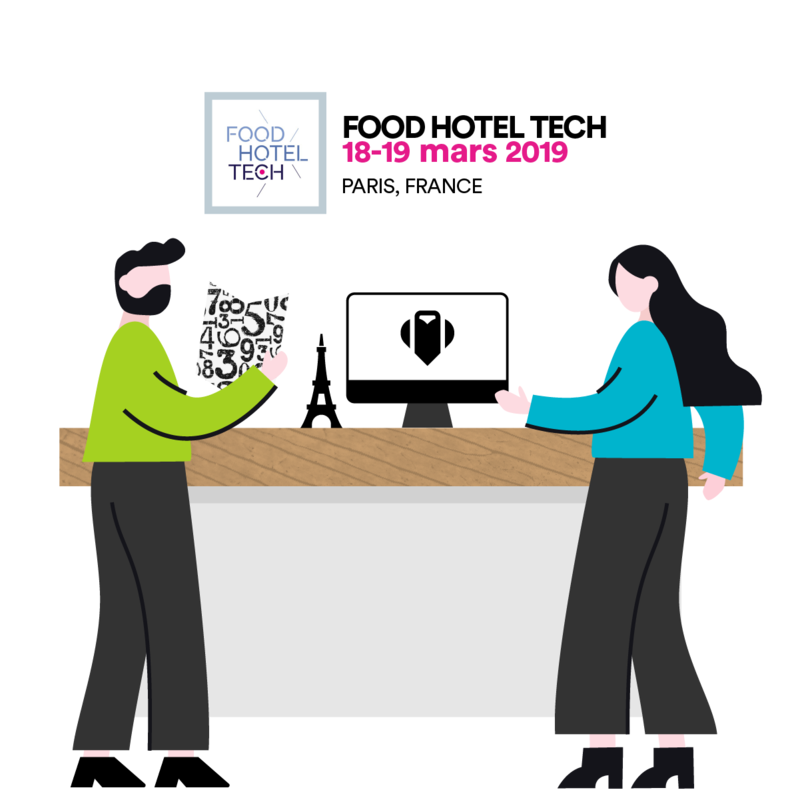 We're heading to FoodHotelTech in Paris! Will you also be there? Our calendar is filling up fast with pre-booked appointments, but you're still on time to schedule a meeting. It's a great opportunity to meet face-to-face and discuss strategies to improve your online reputation, increase revenues and attract more customers! Complete the form to schedule your FHT appointment today! 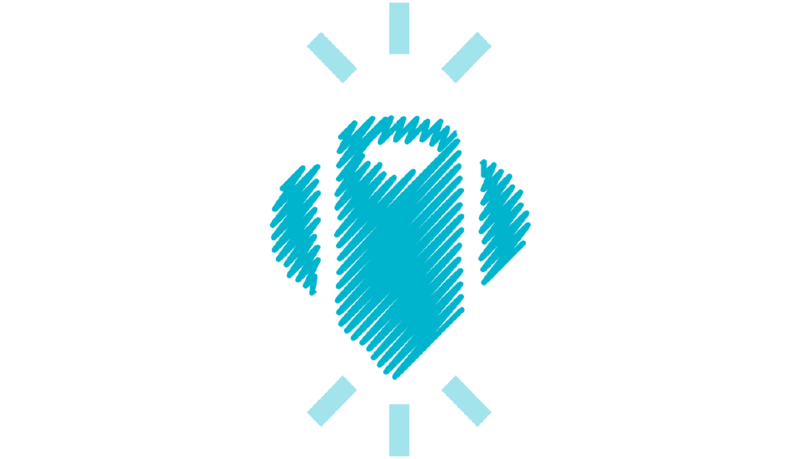 Welcome more guests to your hotel and visitors to your restaurant! ... all from the great city of Paris!